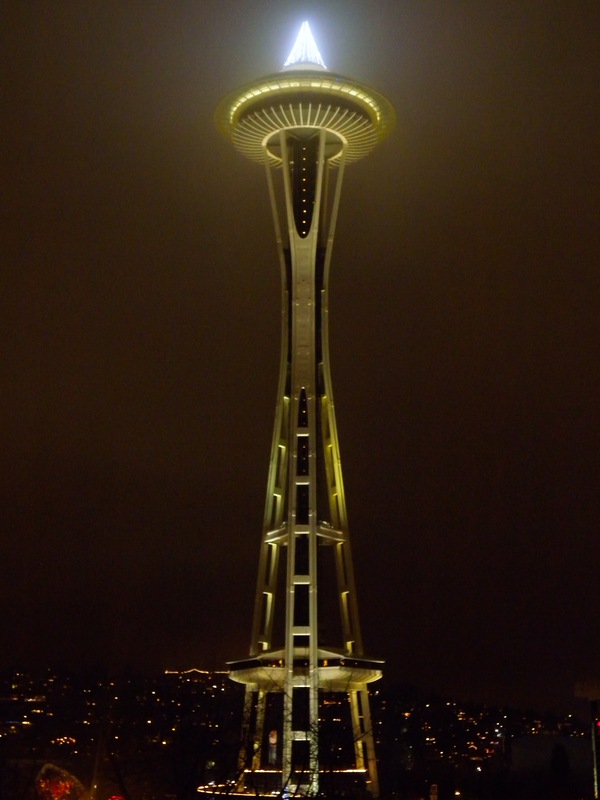 Yes, this comes to mind looking at the Space Needle with its Holiday hat in the late midnight, now with 13 days to go until Christmas Day. This special time adds needed warmth, for the current chilly nights and earlier nightfall. Walk through the Downtown areas of Westlake, Pioneer Square, Pike Market, and you will find special, colorful Christmas deco; some very creative, unique adding to the Emerald City’s artistic vibe. These wonderful holiday illuminations, brings special color and vibrancy to the chilly nights of Seattle’s prime center. So if here in Seattle, or any wonderful city development in the spirit, take a walk outside and enjoy the seasonal sights. I will, with more pictures to follow. 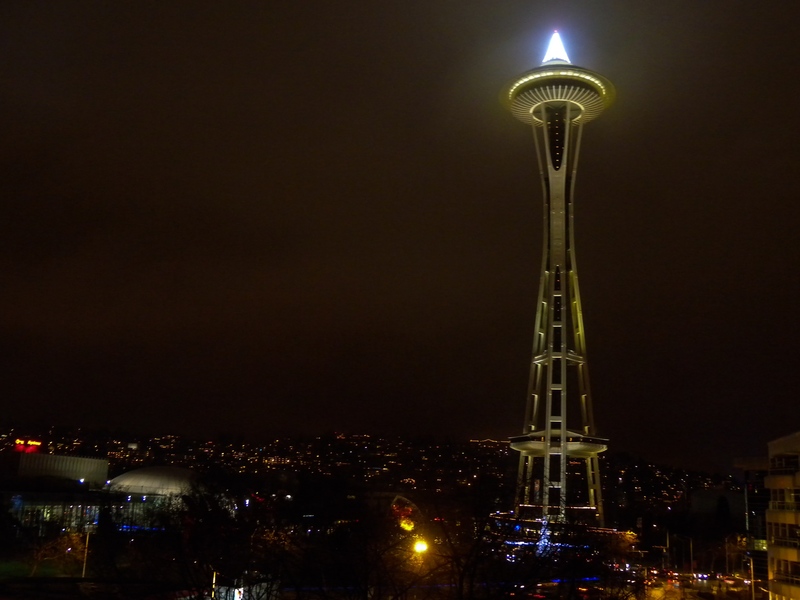 Posted on December 13, 2013 by Orion T.	This entry was posted in Uncategorized and tagged beautiful, Christmas, decorations, downtown, holidays, night, Seattle, Space Needle, stunning, travel. Bookmark the permalink. ← Lending my eyes for a moment..